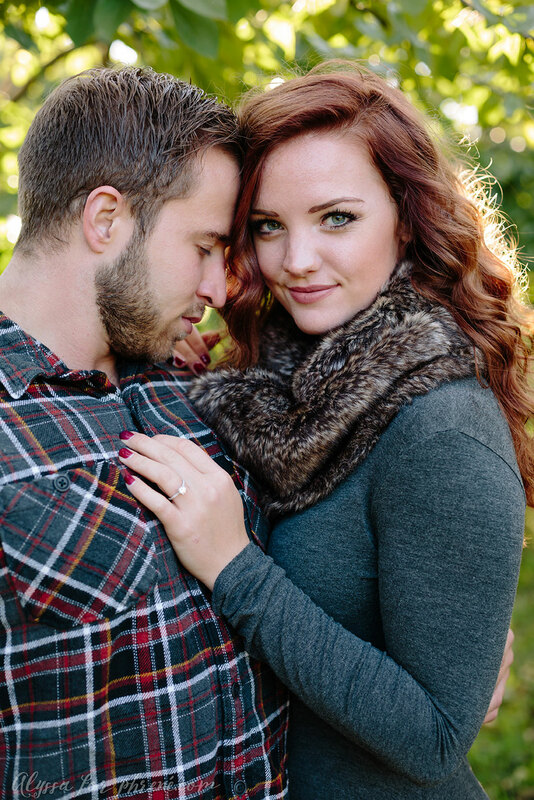 Chase + Holly are engaged and I couldn't be more excited! 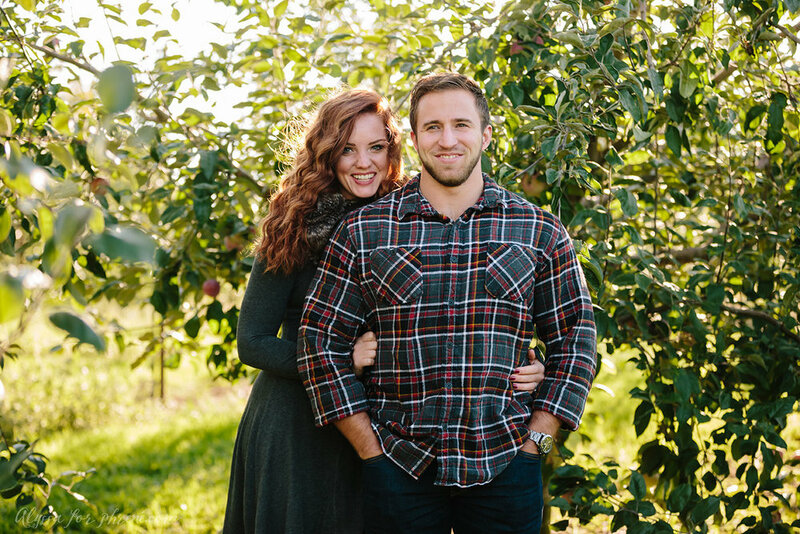 Chase is my brother-in-law (If you know my husband, Andrew, you might see the resemblance) so that means I am gaining another sister in law and I am so happy that it is Holly! 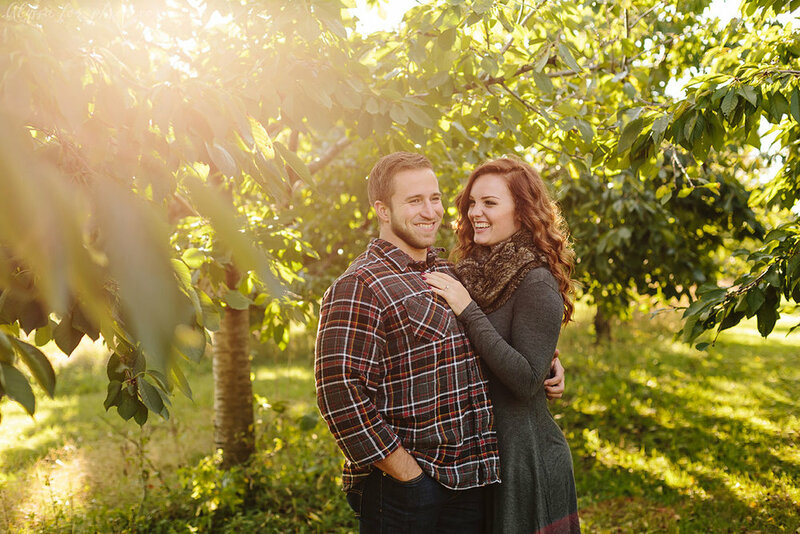 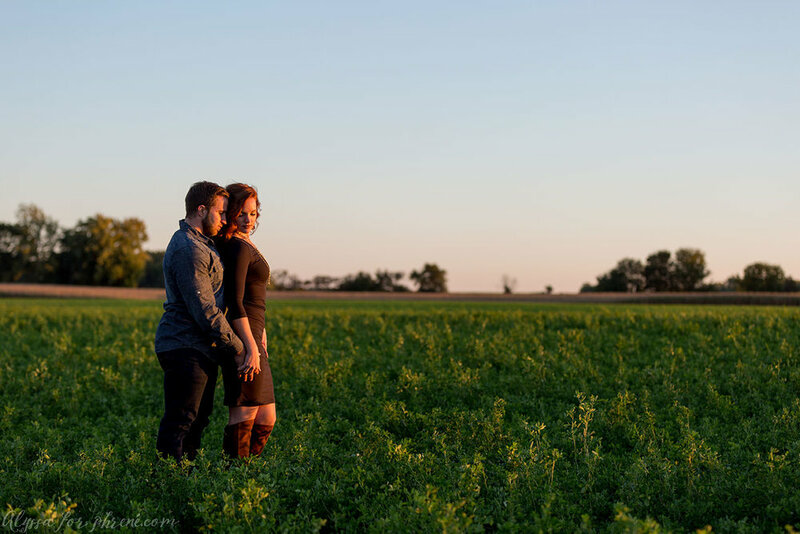 It meant the world to me to photograph their engagement session. 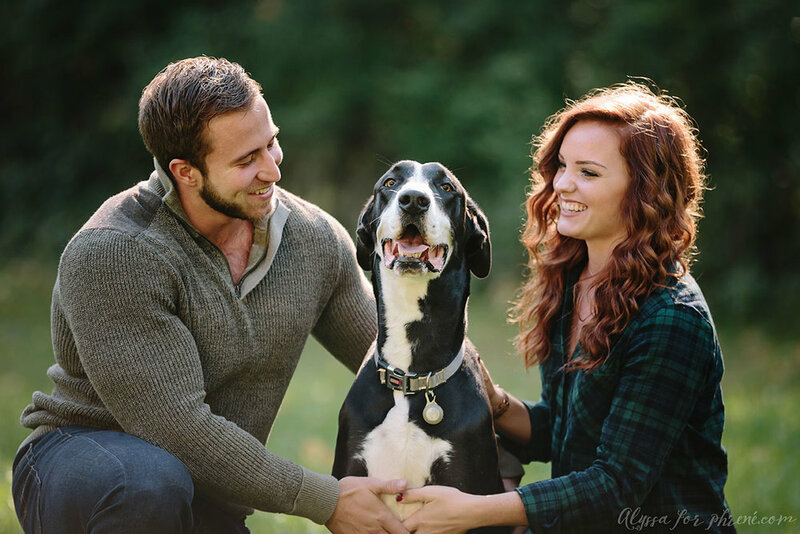 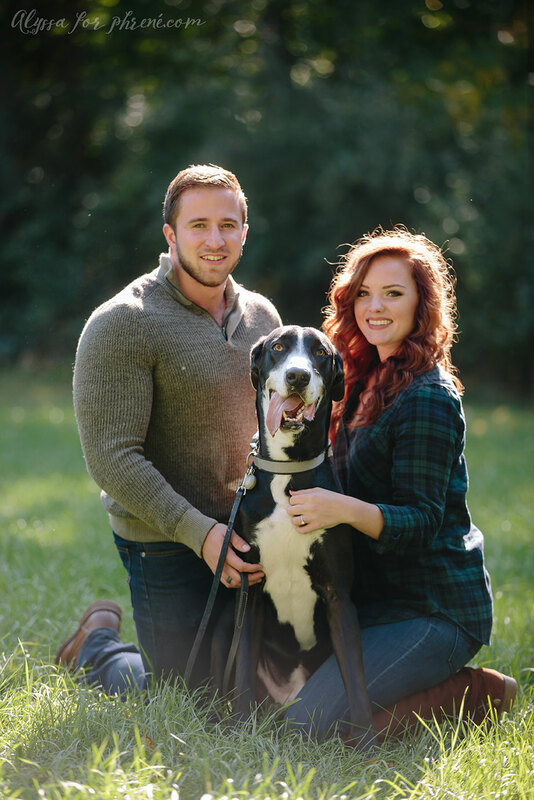 Their dog, Zeus the giant Great Dane, even made an appearance on the day of their session... he is the cutest and was all about getting his picture taken. 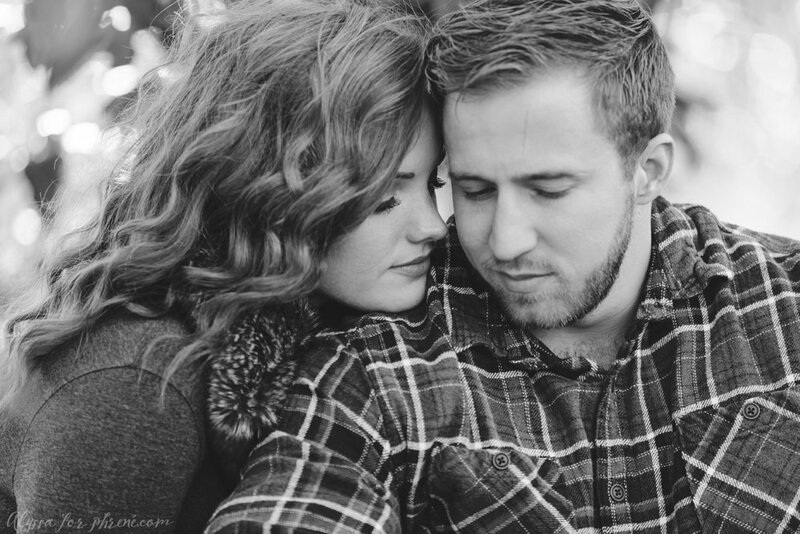 Chase + Holly really are meant for each other and it has shown over the last few years. 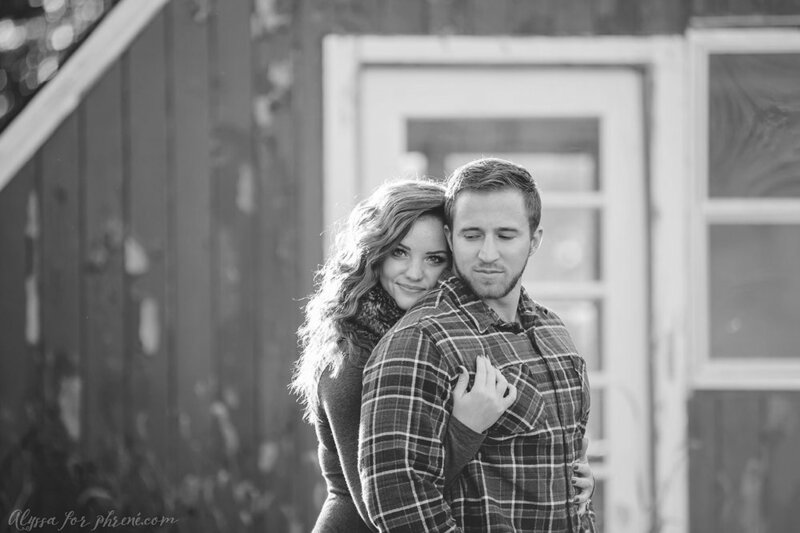 I can't wait for their wedding next September (I even get to be a guest at a wedding.. yay)!